Click/tap here to find the best New Hampshire home remodeler for your needs! 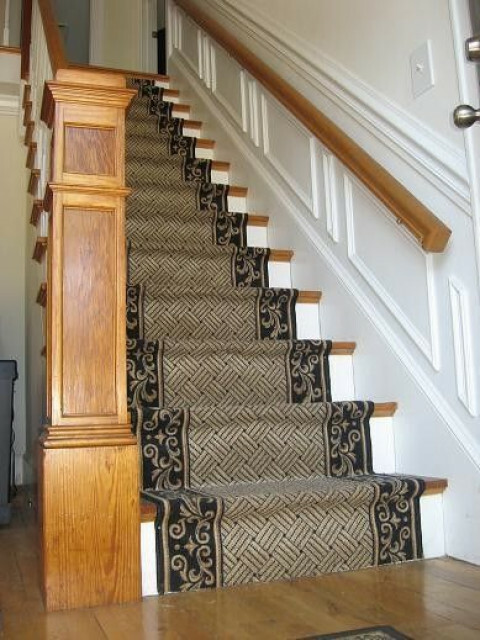 repairs and home remodeling services to the southern New Hampshire area. prices and guarantee your satisfaction. 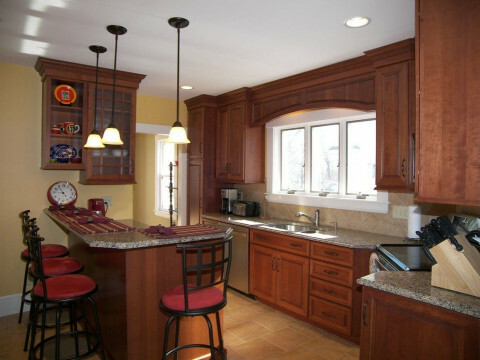 Dockham Builders does quality remodeling and additions, and Custom homes. We have been in business since 1988. Fully insured, and very reliable.